Should you need to quickly change rigs or find a particular jig that is doing the damage during a hot bite, it pays to have all your gear on hand in one place and easily accessible. The Shimano Jig Bag keeps everything in its place, which means less aimless rummaging and more time catching the next fish. It's made from heavy duty materials that are designed to handle harsh salt water conditions and heavy loads. And what's more it features extra-strong webbing straps, padded carry handles, a heavy duty clasp to secure everything in place. Plus, the internal jig pockets are made from breathable hard wearing mesh that allows excess water to drain away. So make sure that your jigs are well protected, organised and easy to carry. 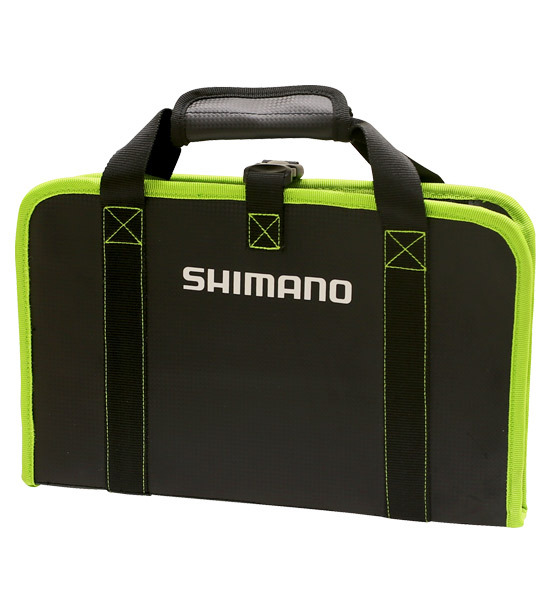 Order your very own Shimano Jig Bag today! 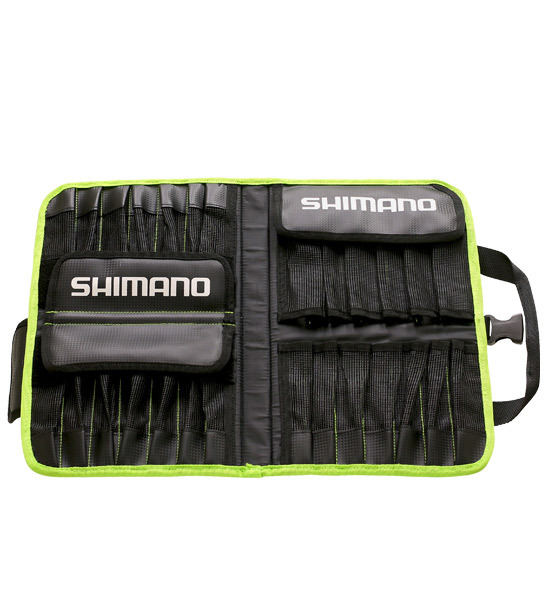 Care instructions: To get the most from your Shimano product, keep zippers clean and free from salt and debris. It's also advised to air dry your tackle system prior to storing for any period of time.